Po and tigresa - The togetherness. Here i tried to mostrar that po and tigresa would be a great couple, even when they are different personalities. 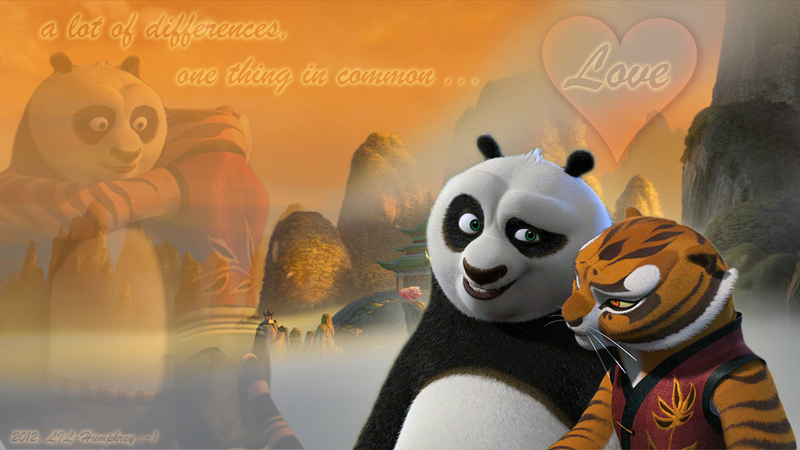 HD Wallpaper and background images in the kung fu panda club tagged: kung fu panda kung fu panda tigress po love.